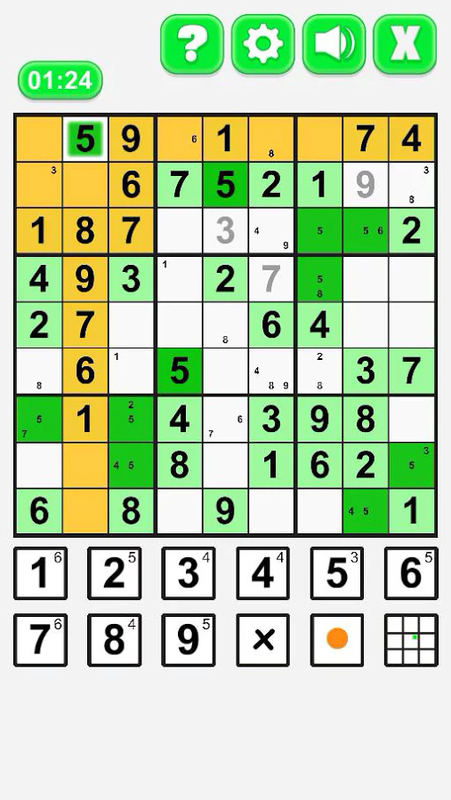 Is it possible to improve the perfection? 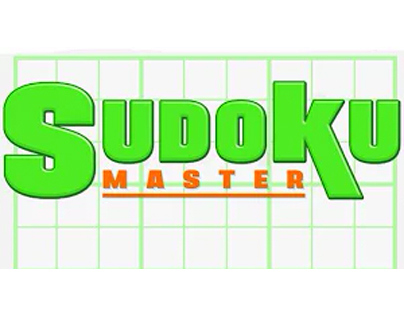 That’s what we were wondering about before building Sudoku Master. 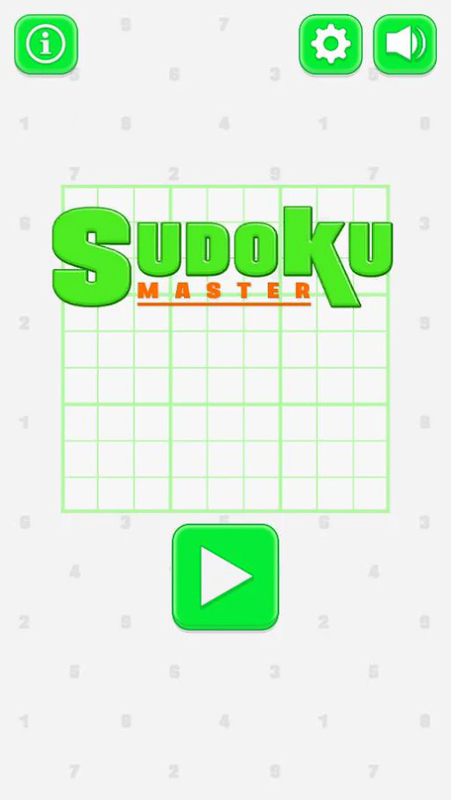 The answer is “YES” with a Sudoku improved with 3 different levels, 3 game’s mode, a bunch of hints and the connection with the main social networks to share your achievements with all your friends! A simple and clear graphics for a game that made history! 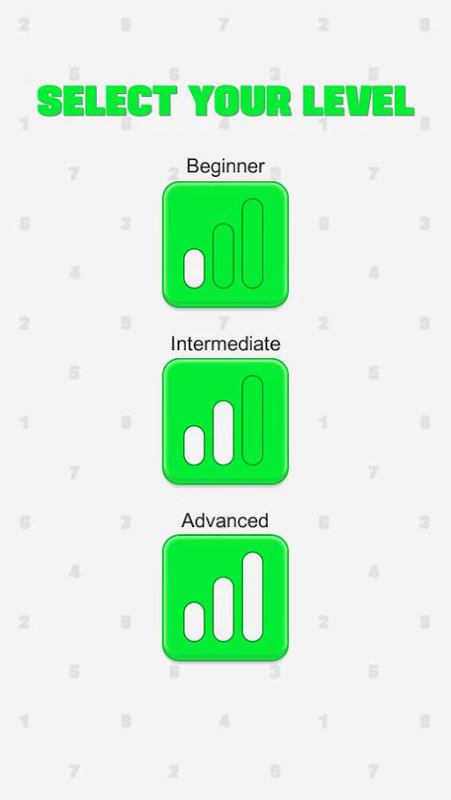 Three different levels: Beginner, Intermediate, Advanced… choose yours! 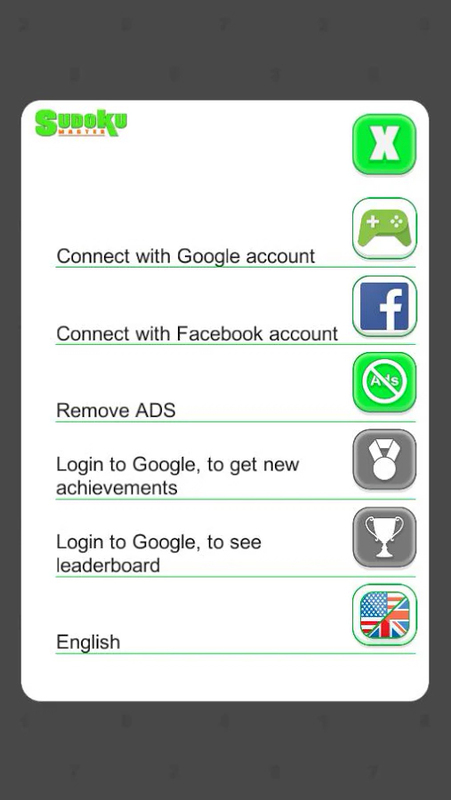 Connect with the main social networks to share your achievements with all your friends!